Nothing pleases me more than to see everything come together beautifully on a large complex project. Sharp and precise, Rachel leverages her keen intellect and research abilities to craft innovative solutions for her clients. Rachel is well rounded in partnerships, corporations and personal taxation. A natural problem solver, she thrives on tackling the most complex situations efficiently and effectively. 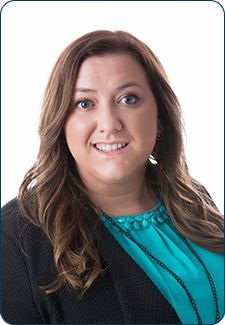 Rachel joined Weinstein Spira after spending a few years gaining valuable experience with a mid-market national CPA firm. She was promoted to tax manager in 2016 and has taken a leadership role in training and mentoring junior members of the firm. In addition to her love of tax, she has a passion for all things outdoors. Rachel’s adventures have included kayaking, camping, hiking and biking.